Secret Window Covering Sdn Bhd has always been dedicated to manufacturing genuine quality products, professional customer service and consistent delivery of SecretTM window coverings at competitive prices for architects, interior designers, hotels, convention centres, offices, and commercial and residential buildings. 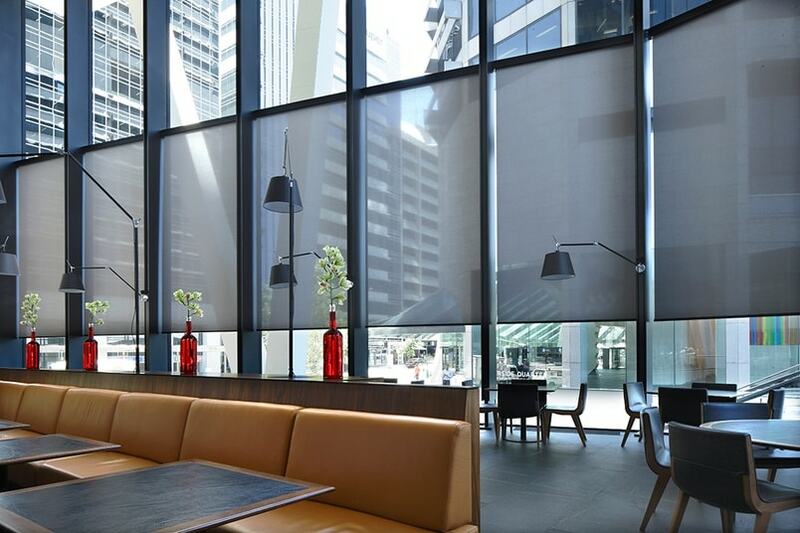 SecretTM offers sound alternatives to large automated roller blind and curtain systems. SecretTM boasts over 100 different designs, and our talented designers are continuously introducing new ideas matching local and imported fabric finishes to our clients. We combine traditional and modern manufacturing techniques to ensure that our products are of the highest quality. SecretTM window coverings come with a tremendous scope of choices for materials and colours to match your home in any setting. We also have an excellent reputation in resolving problems associated with window blinds.